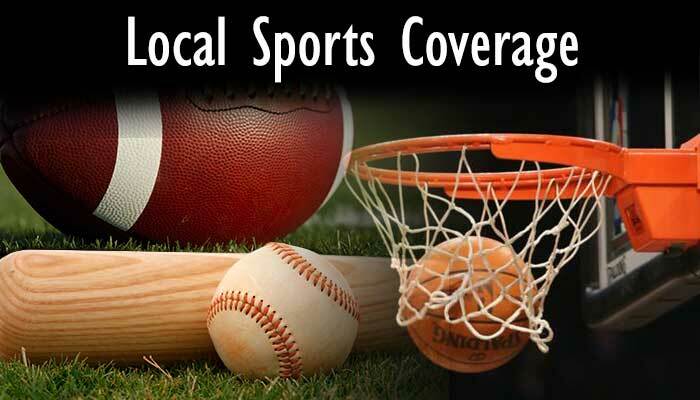 You’ll find plenty of coverage of local sporting events this weekend on Gila Valley Central. Lee Patterson will be broadcasting play by play for Pima High School football as they square off against Bisbee. You can listen to that game on KATO or listen to the live stream on our sports broadcast page. You can also watch live streams of the Thatcher and Safford Football games this evening as well. Live video streams of these games are also available on our sports broadcast page. Saturday night, Lee Patterson will provide play by play as EAC takes on Arizona Western. The game will be broadcast on KATO and the live stream is available on GilaValleyCentral.net.